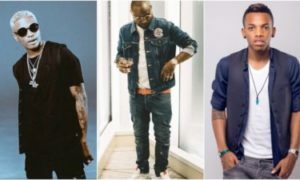 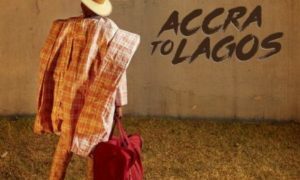 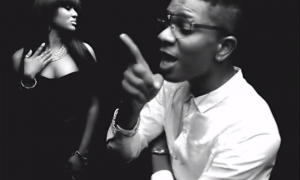 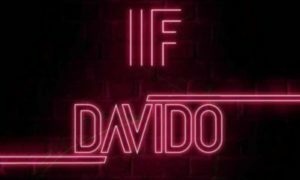 Davido releases a new pop tune titled ‘IF.’ This new material has the input of famous singer and producer, Tekno…. 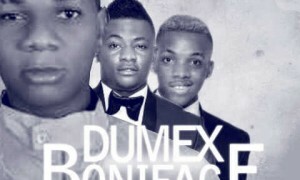 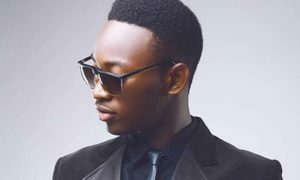 Dumex is set to release the video to his hit single “Boniface” which features MadeMen Music signees, Selebobo & Tekno…. 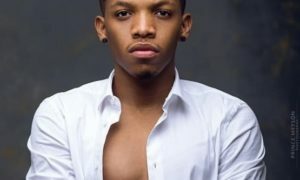 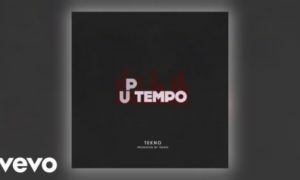 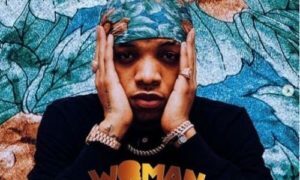 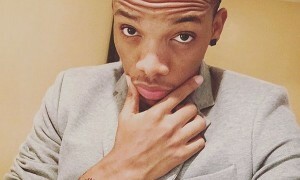 “Up Tempo” – Do You Think Tekno’s New Song Is A Potential 2019 Hit?